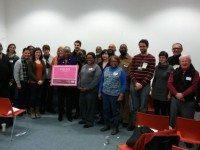 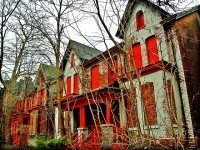 The Detroit Blight Removal Task Force enlisted a tech startup to create an app for reporting abandoned and derelict properties. 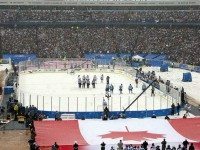 Diehard hockey fans to celebrate the arrival of 2013 at an outdoor game near Detroit. Won’t the Real Maple Leafs Please Stand Up?